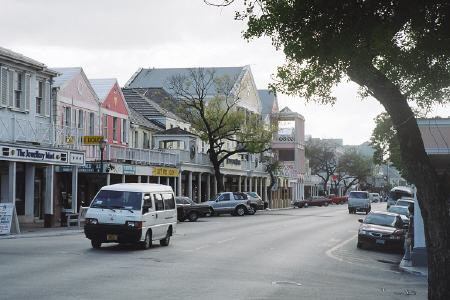 Take a bus tour through the historic city of Nassau to learn the true history of our nation, seeing the famous sights that made our country. 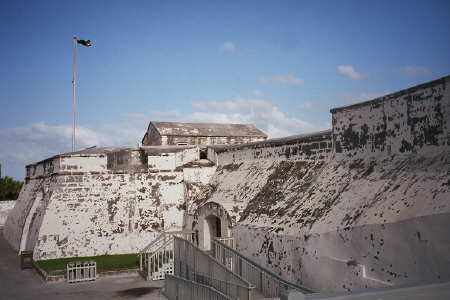 Drive through old romantic Nassau and environs to see our ancient Fort Charlotte with its pirate lore. Enjoy the government buildings of Parliament Square, constructed in 1815, these buildings are excellent examples of colonial architecture. The Houses of Assembly, the old Colonial Secretary's Office and the Supreme Court are clustered around a statue of Queen Victoria. 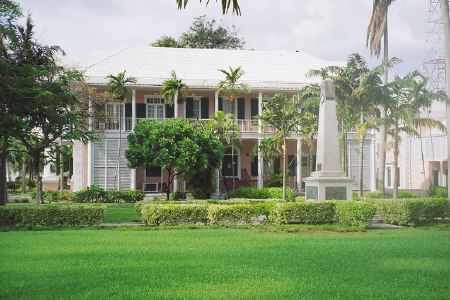 Take a snapshot of Government House, the official residence of the Queen's personal representative, the Governor General, with its statue of Christopher Columbus in the foreground. 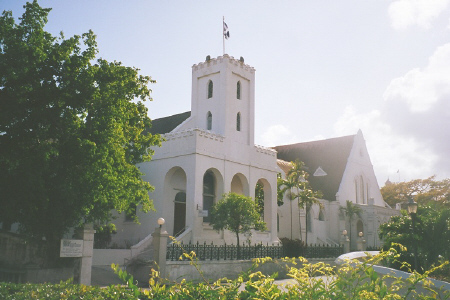 Picturesque Gregory's Arch, the old prison, the unique native straw market and scores of other historic sites in the centuries-old capital of The Bahamas await you during this informative 2.5 hour tour of our capital.